I want to say BIG thank you to the great blog love. 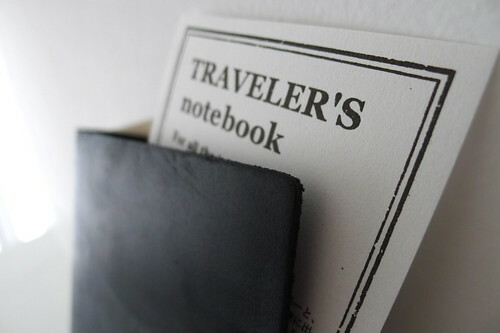 Sweet Joanna from A CUP OF JO mentioned our Traveler's Notebook in her weekly link post and we have had a great buzz around the shop. Packing these items is such a happy moment to me. Not necessary because "I sold" something but because I feel very much like I am sharing great inspiration with an awesome group of people who believe in the same values.